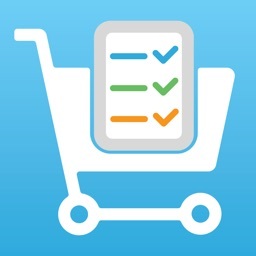 This app brings the most easy-to-use shopping list to your iOS device. Sort your items into store departments and organize your shopping trip. Sync your shopping lists with family and friends. 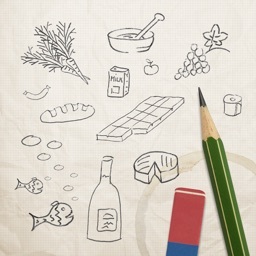 This app brings the most easy-to-use shopping list to your iPhone, iPad or iPod touch! Sort your items into store departments and organize your shopping trip! Sync your shopping lists with family and friends! All products are saved into the database including the last entered amount and department and thus stand by for fast query next time. - Speed up your shopping trip by sorting products to categories. Organize the categories to fit the store aisles of your favorite supermarkets. 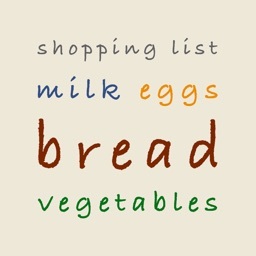 - Calculate the total amount of your shopping list (incl. your local tax). Enjoy all these features wrapped in a beautiful design. 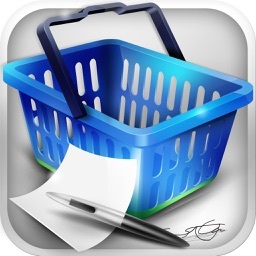 You are able to sync your shopping lists with other iOS devices such as iPads, iPhones or iPods. Just create an account and experience the fully automatic sync process. Apple featured in category "Cooking". nimopress - "... this one is my definitely personal favorite. 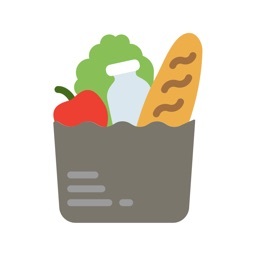 If you are looking for a grocery shopping app that looks and works great without distractions, this is it. Mum absolutely loves this one." 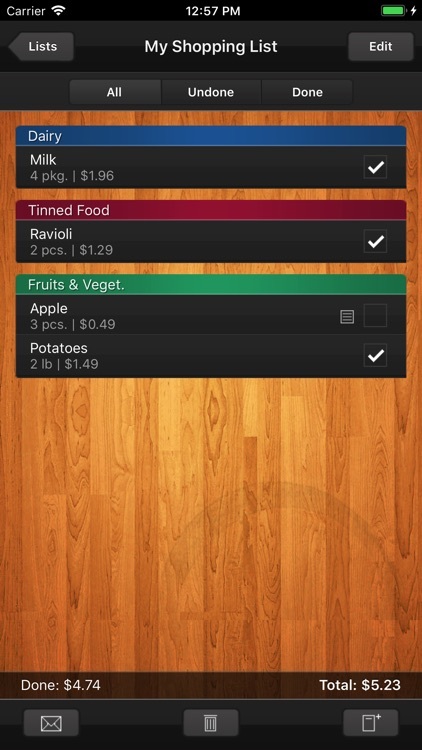 iPhone Application List - "...it is an app that gives you everything you would need in helping you to organize your grocery shopping trips."